This is the 1BB1 Motor Only. 1/30 HP Rear Mounted Motor. 5" Outer Diameter. Fits the Black Bart Stove. Mounting Bracket not included. 9 1/2" Metal Fan Blade sold separately. 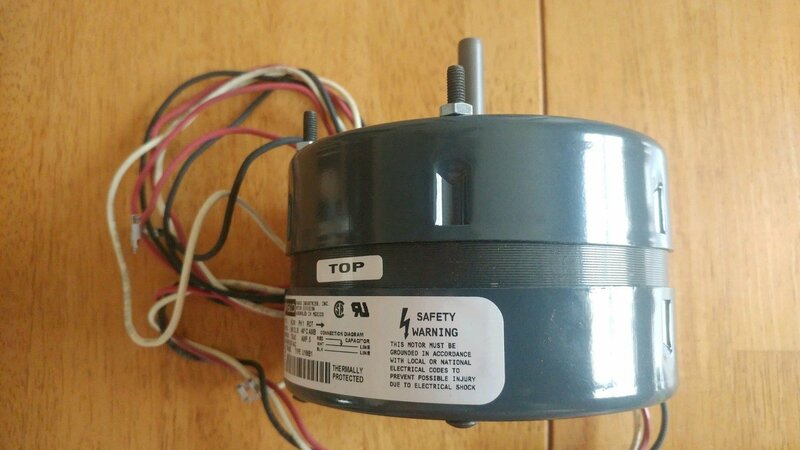 We also have the Metal Fan Blades (1FBB912 ), Capacitor (1CBB1), Ceramic Rheostat (4RCBB), Thermodisc (4T120F) and 3 speed switch (4S3SP) Available. For more information please call 336-701-0555.